Yale Locks are built with highest manufacturing standards and material to support the security of premise in long term basis. The locks are elegant in design premium in quality and looks very nice with stainless steel material and coatings. 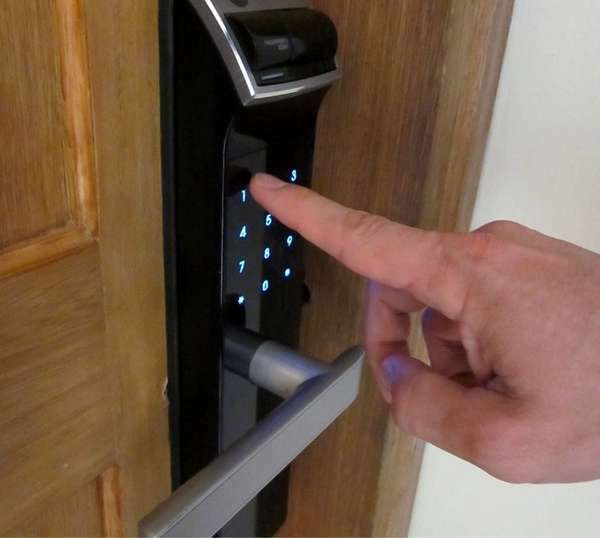 Additional is digitalization of the lock which allow authorized users to use finger or card or pin password or a combination of all of them to open the door. Yale lock models are available to best fit with Glass Door Wooden Door or Metal Doors for. Yale is a multinational brand of Assa Abloy Group Who is a Giant in Locking Security Systems.